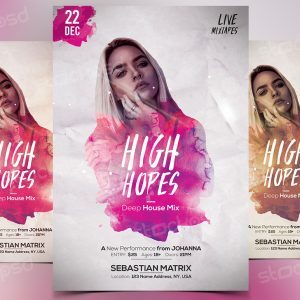 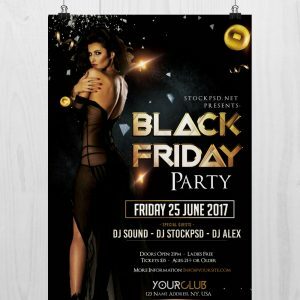 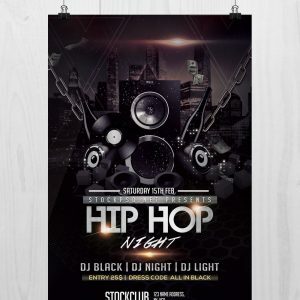 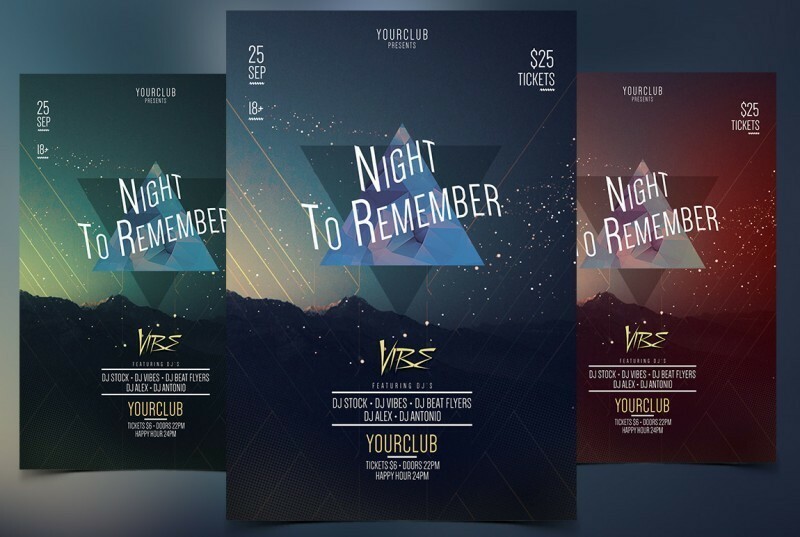 Night to Remember is a Free PSD Flyer Template to Download. 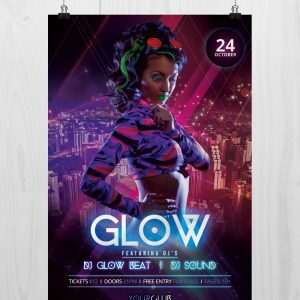 This PSD File is with alternative colors and in print-ready. 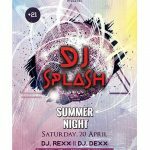 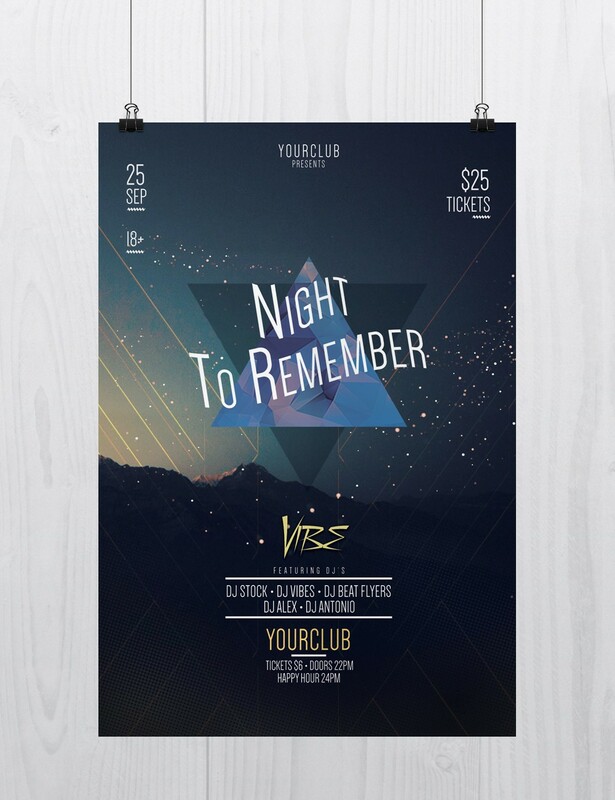 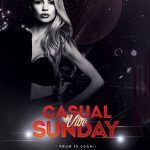 Night to Remember Flyer is in PSD Editable Format that comes with 300dpi resolution.